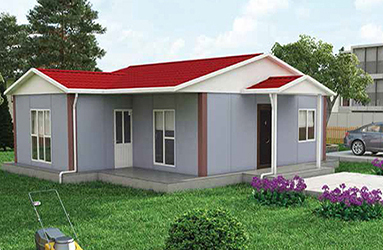 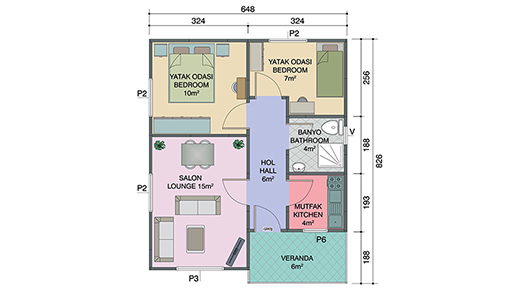 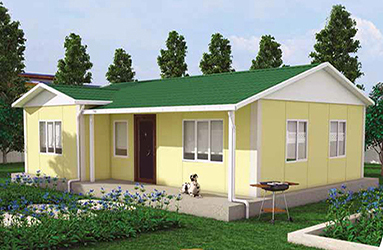 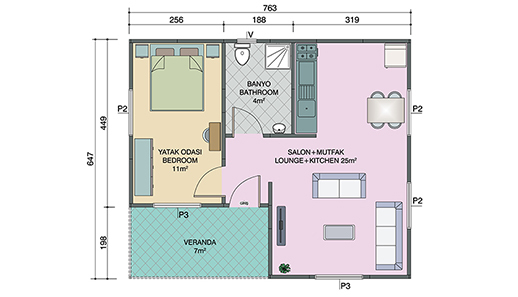 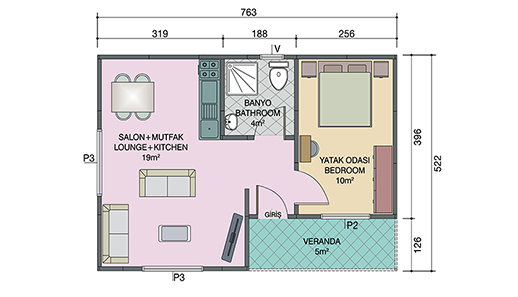 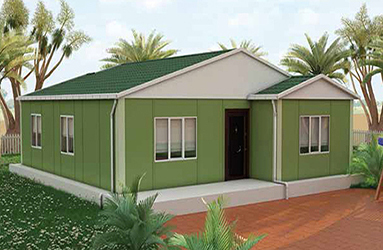 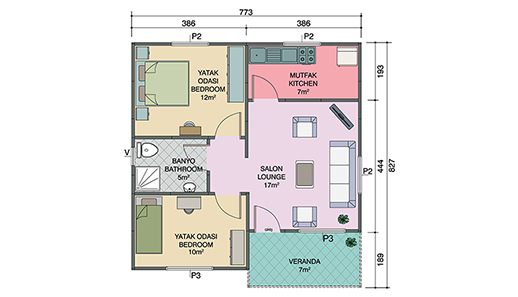 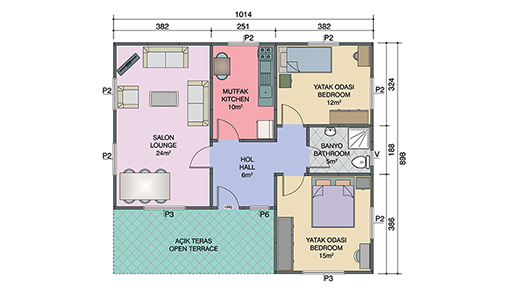 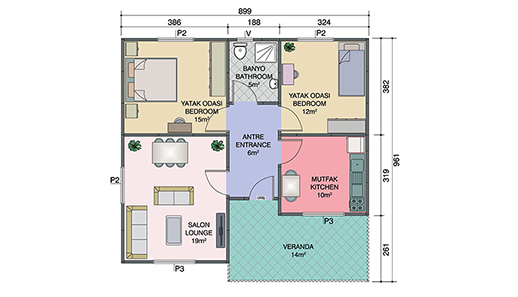 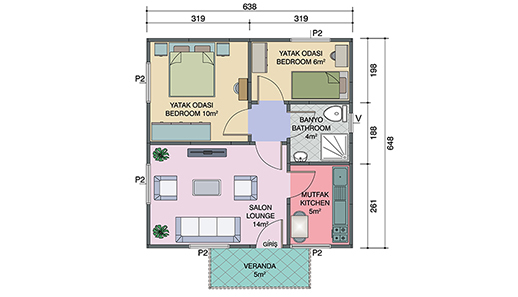 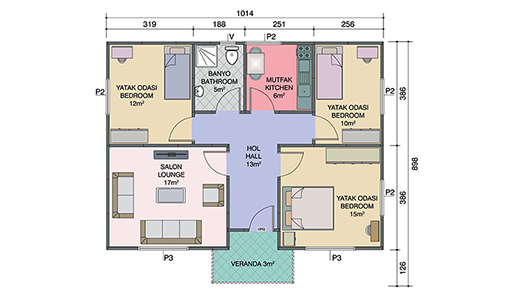 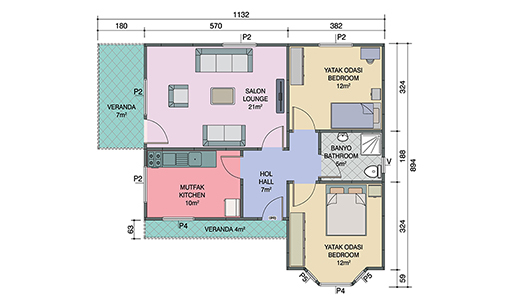 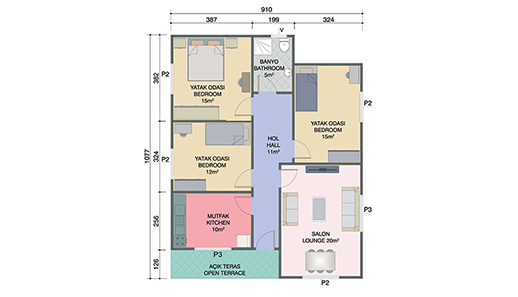 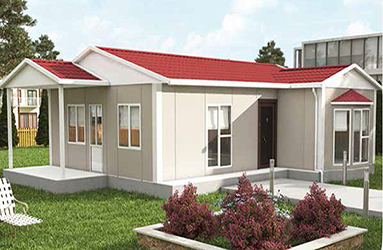 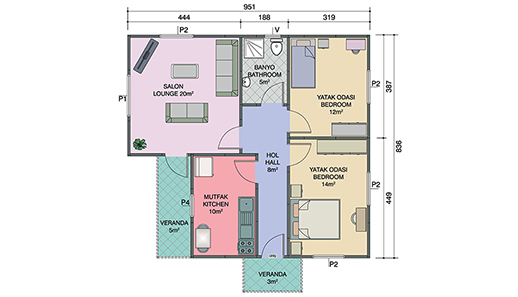 Many people dream to have a house to call their very own home regardless of its design or style. 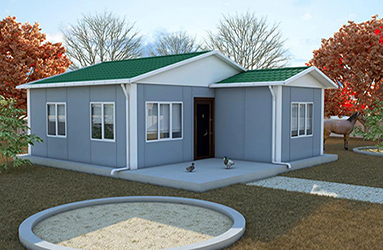 A simple, modest and affordable home is enough for many people who keep on paying rent to a property that they'll never own. 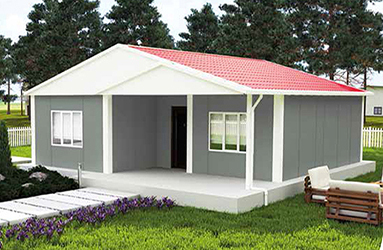 If having a house is your goal this year, settle on something that our budget can afford. 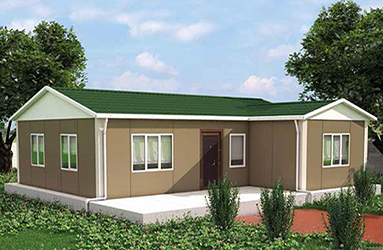 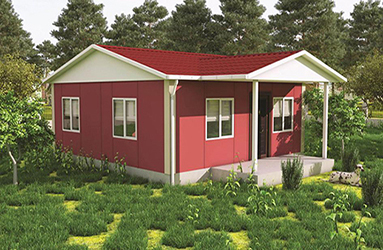 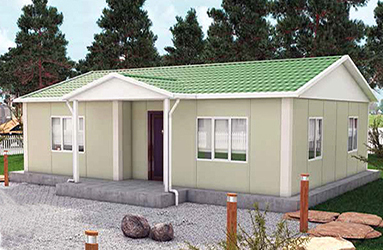 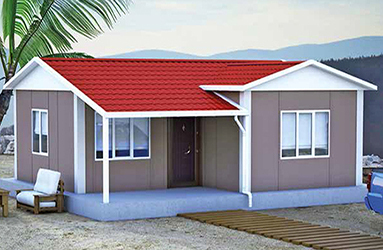 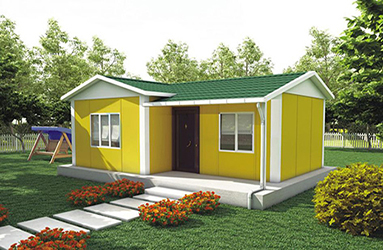 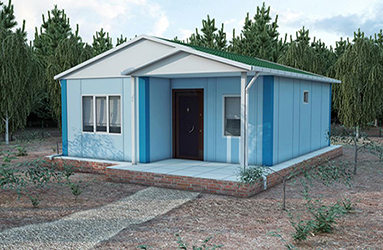 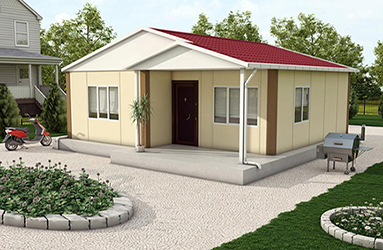 Of course, we love to have a big, modern and stylish house but if our finances will now allow, then let us start in a small, simple and affordable house where we can live happily and comfortably with our family. 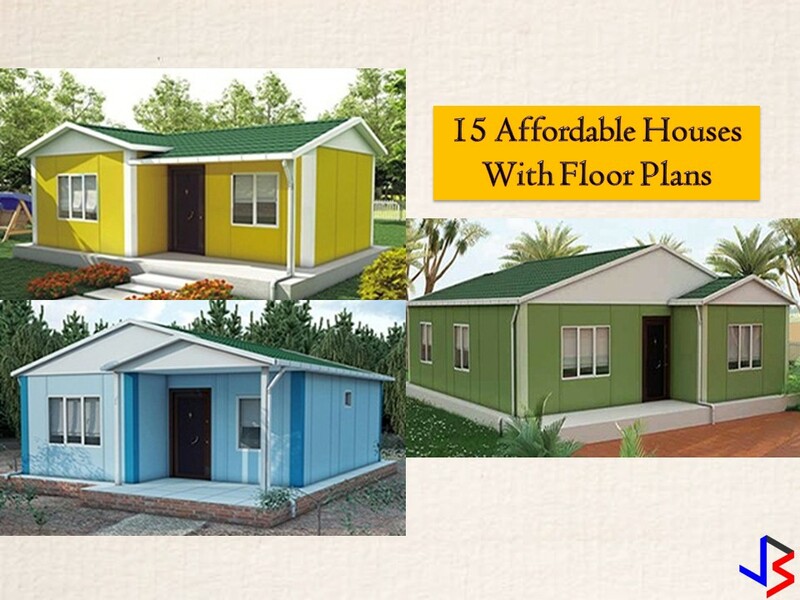 The following 15 houses are the best examples. 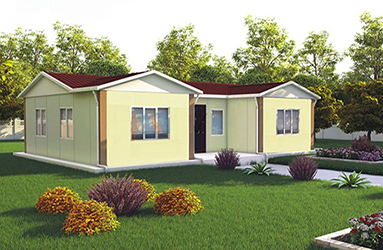 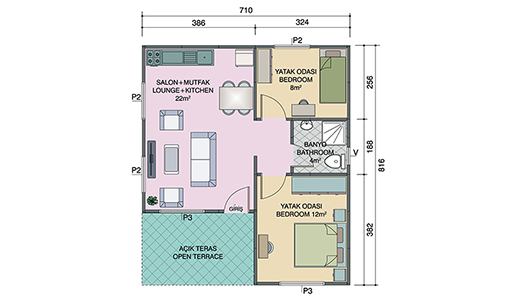 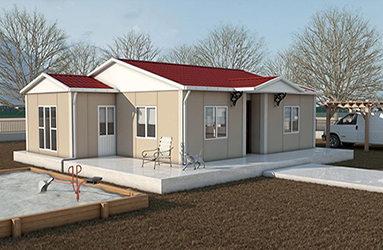 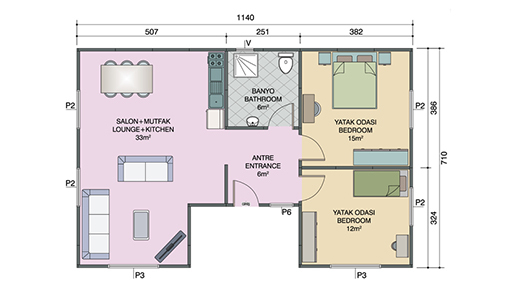 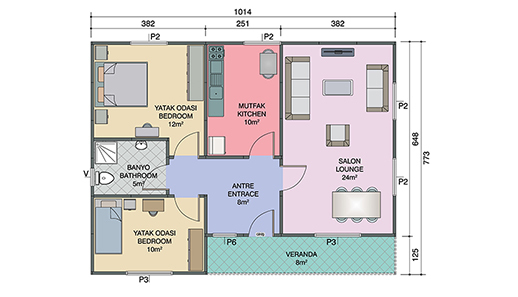 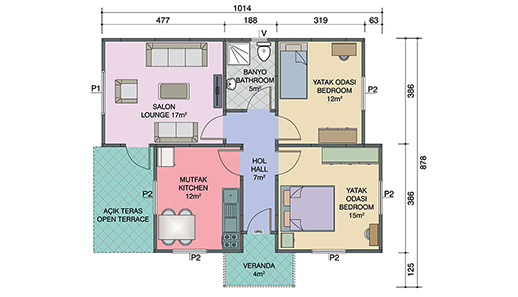 These houses are designed by architects from Modern Prefabrik in Turkey but designs are very much suitable in your area!